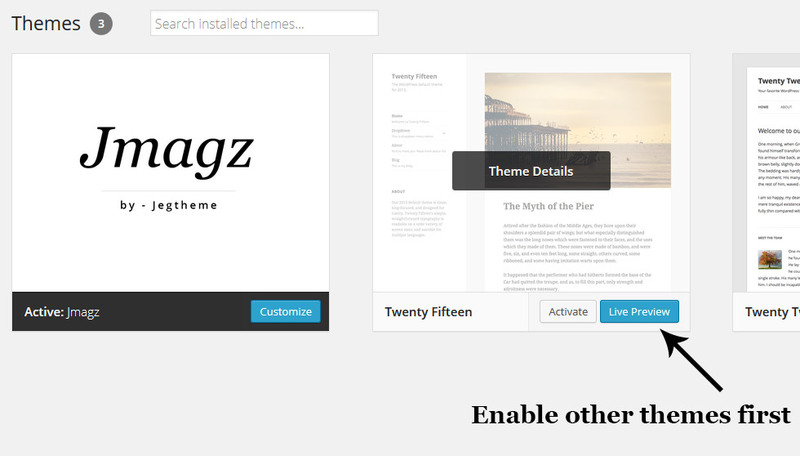 Switch to another themes, its better if you can choose Themes that come with WordPress it self, ex : Twenty Twelve. You don’t need to worry about content lost because updating themes. Updating themes Won’t make your content disappear. Updating themes process it self is very save. 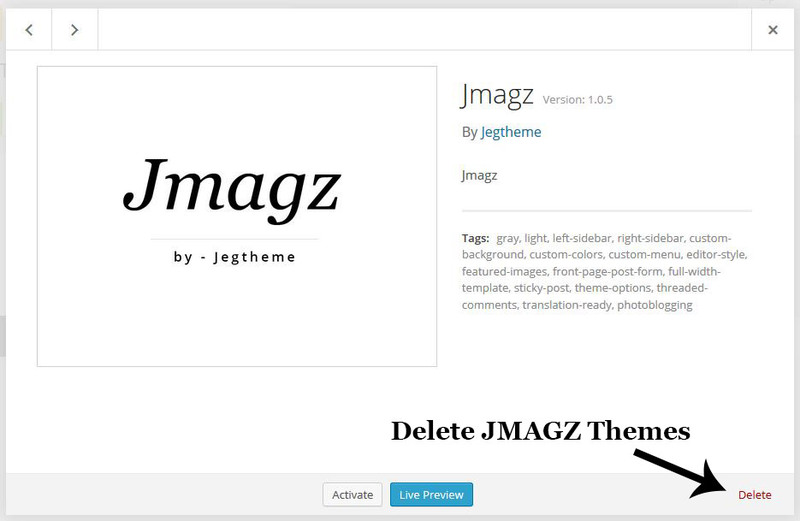 Envato provide plugin that enable automatic update for themes. You can download those plugin right here . You will just need to input your API key. For more detail about how to use envato toolkit, please follow this url.